Discussions on topics ranging from social justice to the unique cultural challenges facing Muslim immigrants in the region highlight Cuyamaca College’s fall menu of Diversity Dialogues, which launches Sept. 14. 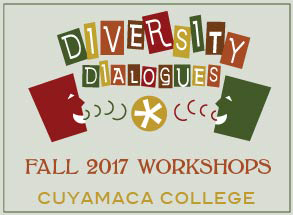 Diversity Dialogues were developed by Lauren Vaknin, associate dean of student affairs at Cuyamaca College, in spring 2011. From initially offering three workshops that drew about 50 students, these days, up to 300 people – mostly students -- attend the workshops each year. 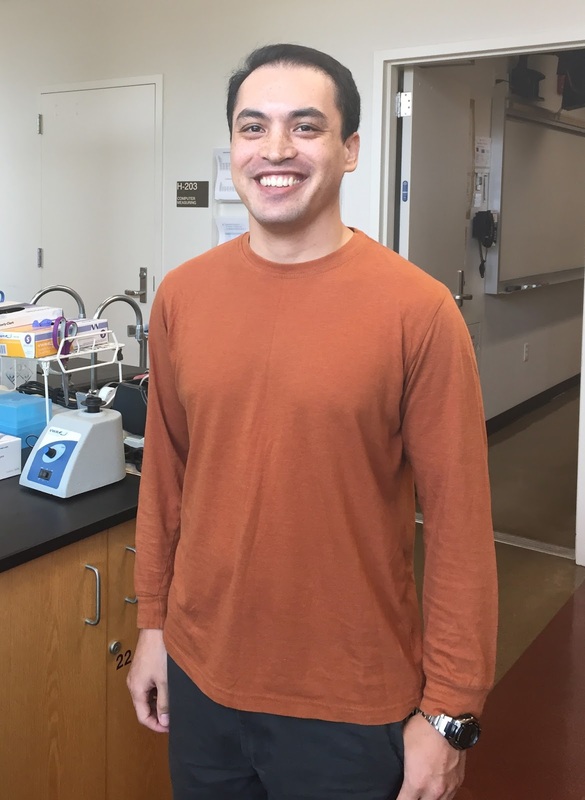 Cuyamaca College’s Don Schultz spent his summer vacation using his expertise to save some lives. Schultz, program director of the award-winning Ornamental Horticulture department at Cuyamaca College, volunteered with the Farmer-to-Farmer Program for two weeks in Guatemala instilling best practices in pesticide safety at plant exporters large and small. Some of the larger growers were as professional and safety conscious as they come. Some of the smaller ones? Not so much. 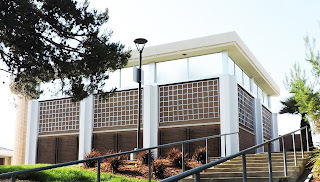 Grossmont and Cuyamaca colleges have long been filling the minds of students with knowledge. Now they are looking to help fill their stomachs as well, and are seeking the public’s help. Studies, including a survey of the two colleges, have shown that food insecurity among college students is a significant problem, so the campuses are both setting up food pantries to help needy students. 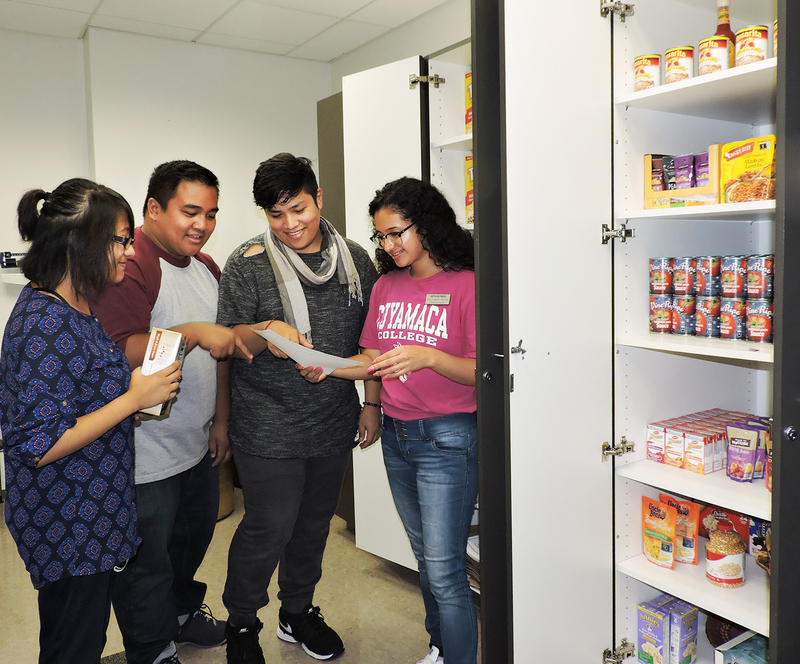 Cuyamaca College’s Harvest Pantry started Monday, the first day of the fall semester. Grossmont College’s Gizmo Kitchen kicks off Friday, Aug. 25, with a noon-2 p.m. grand opening in Griffin Gate in the student center. 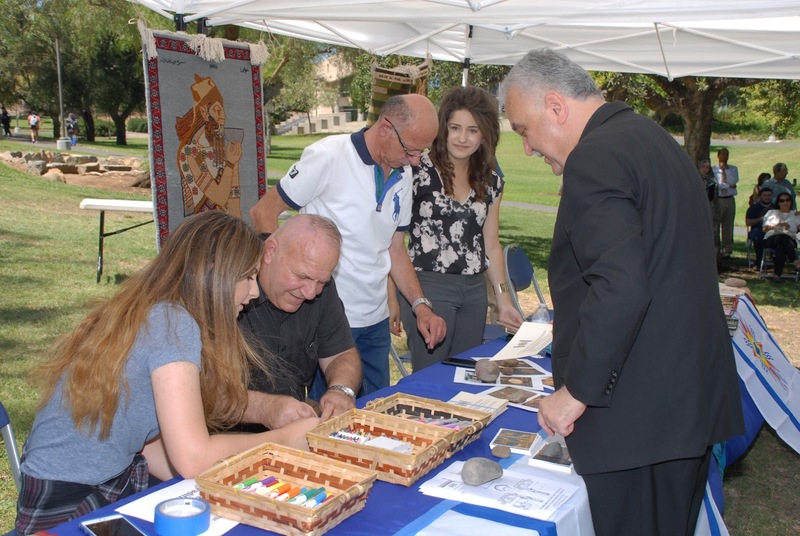 Leaders of the thriving Chaldean community in San Diego’s East County will be on hand for a special Chaldean Culture & Traditions celebration at Cuyamaca College on Monday, Aug. 28. The event sponsored by the Cuyamaca College Student Affairs Office and the Associated Students of Cuyamaca College is set to start at 2 p.m. on the Grand Lawn. Highlights include an abundance of Chaldean food, music and dance. 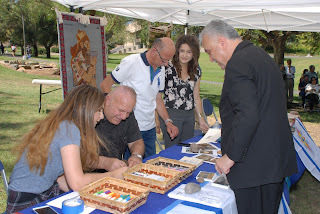 Among the scheduled speakers is Mar Bawi Soro, Vicar General for the Chaldean Catholic Cathedral, the seat for the Eparchy of St. Peter the Apostle, in El Cajon. For the third year in a row, the Grossmont-Cuyamaca Community College District has received outstanding marks for providing open information about its Proposition V construction bond program. The district received 24 out of 25 points possible from the San Diego Taxpayers Educational Foundation for the transparency of GCCCD’s Prop. V program. The taxpayers foundation released its annual transparency scorecard July 25 for the 23 school and college districts in San Diego County with active facilities bond programs. You won’t find too many students aiming to go straight from a community college to medical school. But not too many community college students are like Niall-Conor Garcia. The Cuyamaca College scholar already has a bachelor’s degree in music from the University of Southern California and recently secured a master’s degree in professional composition and orchestration through an online program offered by the University of Chichester in Sussex, England. He’s even tried his hand at musical theater and wrote the soundtrack for a few independent films.